Pastor Semitimba invited me to return to Kamuli for the specific purpose of hearing all that God has done in the lives of those who attended our entrepreneurship workshops a few months ago. I love hearing the testimonies, but I have to admit his group has the largest application rate and the success has been transformational in so many families. Recall the man who desperately wanted to build a school for the children in his area? 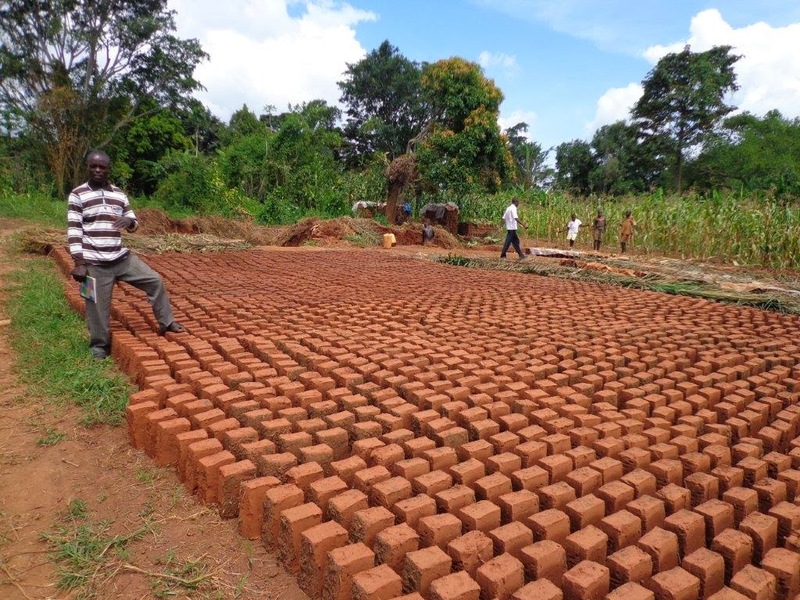 As a result of what he learned about asset-based development, he began making bricks on a small plot of land his family owns near his home. He’s selling the faster than he can make them. Another man remembered my comment about portion size and the ability of the community to pay for larger portions. As a result he takes even the smallest items – Christmas streamers, body oil, laundry soap, and the like – and makes them available for sale in smaller portions. Such small portions allows those who have only 100 shillings to purchase what they need for the day. An old woman and a young woman each saw the need for a small shop near a hospital. 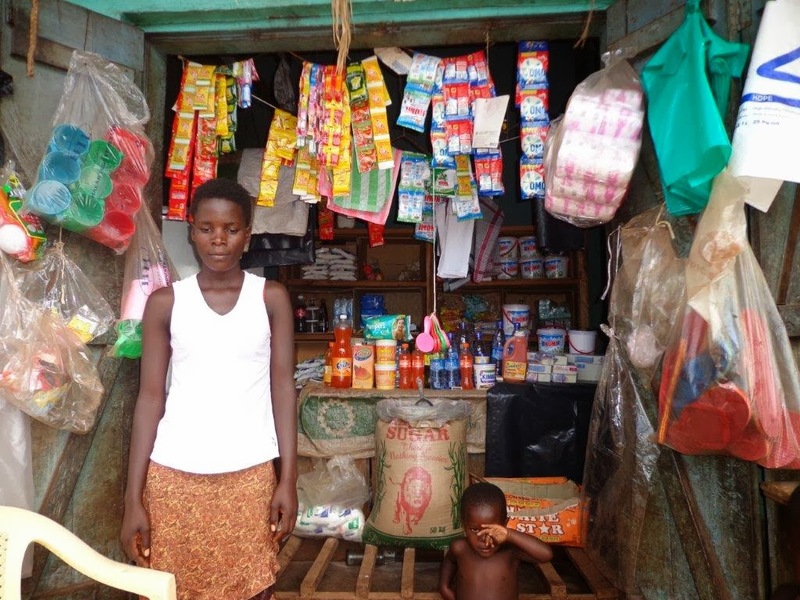 Both opened their own shops by starting with small quantities of plastics. Now they’re offering a wide variety of items to the local community. The stories go on, though the ability to visit all the projects and show them all in pictures was limited. I’m so thankful to see that the content of our workshop is effective and that the people here are seeing results. God is faithful!